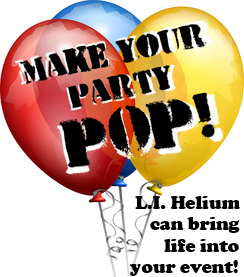 Need help with your party theme or design? 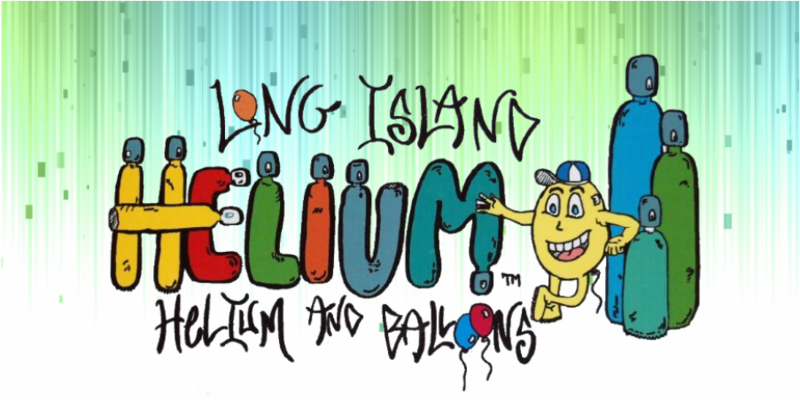 LI Helium can help you create the right theme that will leave your guests with lasting memories for years. Once we understand a bit about you and your vision, we take it from there and work with you on creating the event of a lifetime. 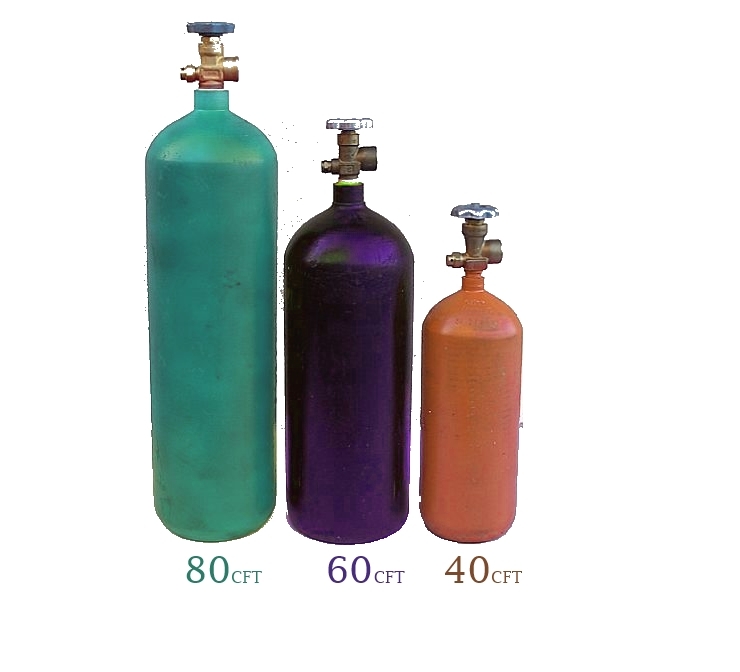 We Sell Balloons - order today! Ensure that everyone has a great night to remember; we do everything from Homecomings, to Prom, to Graduations! We also work WEEKENDS! 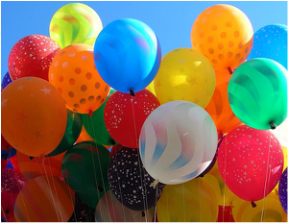 Nothing punctuates celebrations or gives visibility to an event like Helium filled, colorful balloons! Make your event a success with our promise to serve you with great attention to detail!